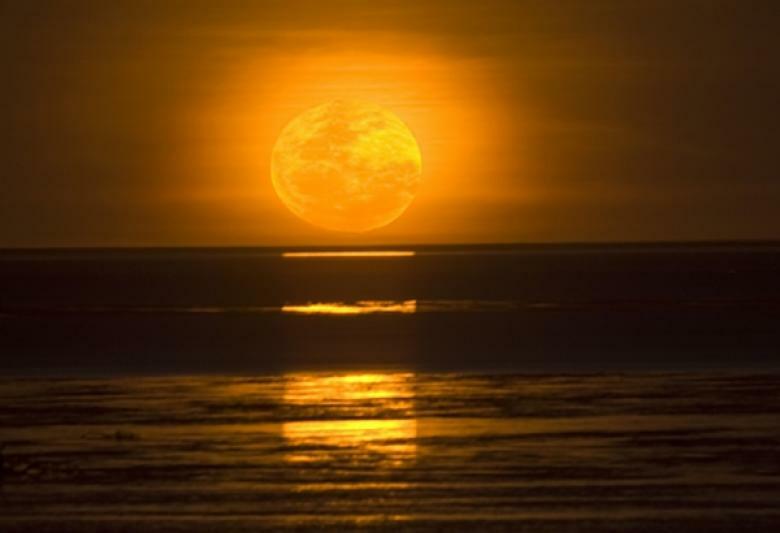 Staircase to the Moon is a natural phenomenon which occurs when a full moon rises over the exposed tidal flats of Roebuck Bay. The Staircase to the Moon happens 2 - 3 days a month between March and October. If you plan on visiting Broome during these months, you can experience this from the shores of Roebuck Bay. Town Beach. Click here to find dates for this spectacular event.